Currently, I am the digital production manager at CyArk working with a team of curators, technology experts, and developers to digitally document and archive world heritage sites with an emphasis on at risk heritage. I am also a PhD candidate in “Digital Heritage” in the History of Art and Visual Culture department at UCSC and lecturer at MIT’s Global Architectural History Teaching Collaborative. Finally, I am a proud member of Women Who Code, UC Robotics Club, and Drinking about Museums. This blog is a collection of videos, images, and text relating to new technologies in a museum setting. I plan to experiment and practice what I am writing about and researching in hopes of gaining a better understanding of this emerging field. 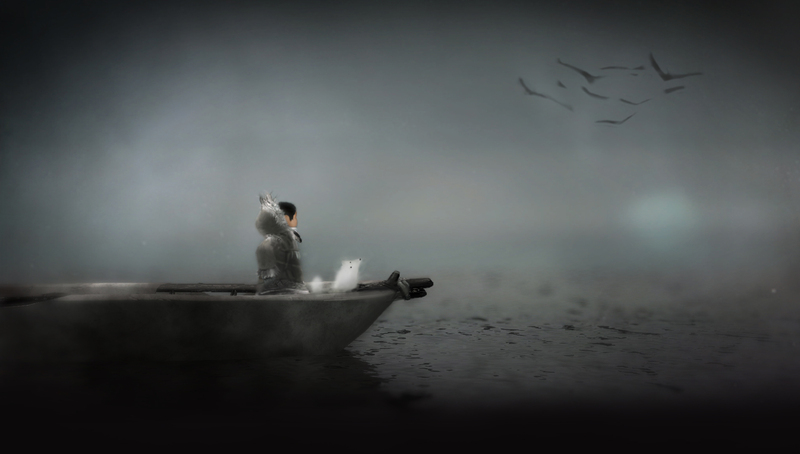 This blog post provides a look at the first indigenous gaming company “Upper One.” The main mission of Upper One is to have a meaningful and scalable social impact by creating game-based learning instilled with indigenous Alaskan cultural heritage. In addition, they hope to be a catalyst in the video game industry, inspiring other indigenous communities to reclaim the ways in which they are depicted and represented in mass media. The goal of this post is to understand what an “authentic indigenous voice” could be in a virtual space, as well as the ways in which gamers can engage with, play with, recreate, subvert, reverse and direct the indigenous cultural past. The name of the company, Upper One, plays on the term “lower forty-eight,” with which Alaskans commonly refer to the contiguous United States, and O’Neill confirms that the company’s initial efforts will focus on stories tied exclusively to native Alaskan culture. The first game is currently in production and slated for release by the fall of 2014. 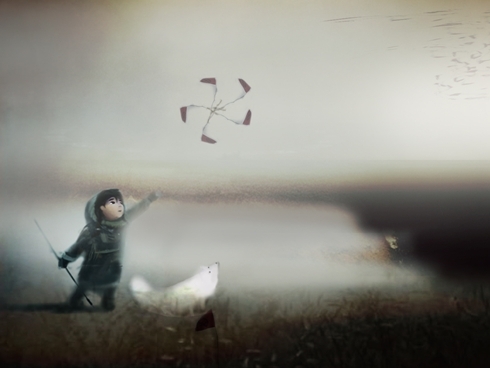 The video-game story is based on several narratives that have come from Inupiat elders, a group of First Nations peoples from the North West coast of Alaska. 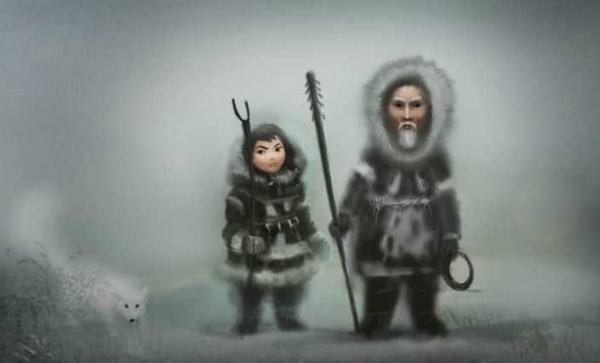 Through the game, players will be inserted directly into those stories via the protagonist, a young girl trying to survive alone in the Artic wilderness. To do so, she must pull from her people’s knowledge and enhanced awareness of nature, about which she (and the game players) learns from the introductory stories narrated by the elders and depicted on the screen. The game mingles the stories and myths that have withstood Alaskan natives’ cultures for centuries as well as the contemporary practical concerns that shape their lives and actions today. Before creating the game however, it was imperative that O’Neill’s other members of the team, people like Alan Gershenfeld, E-Line’s co-founder and a former executive at video game Activision, and Sean Vesce, lead design, spend time at the Alaska Native Heritage Center and Museum in Anchorage Alaska. The team’s objective was to draw from the Inuit artifacts and art objects and understand their historical significance. Through research and outreach, the Upper One team believes that the game will represent a rare opportunity to experience an authentic indigenous voice. The Cook Inlet Tribal Council (CITC) is the main educational-workforce-development and social-service provider for the Alaskan Native American people in the Anchorage/Cook Inlet Region of Alaska. Through the for-profit subsidiary CITC Enterprises, Inc., they have established a business venture to design and market a series of digital games that will showcase Alaskan native culture as well as ultimately other indigenous cultures from around the world. O’Neill hopes that the publishing business will add financially to the CITC’s broader efforts to capitalize in educational opportunities that advance the local community—namely, technology development courses. The goal for the new initiative, then, would be both a social and a financial impact upon her region. In the long-term, the objective of Upper One is to involve members of the Inupiat group in both the story and the context of the game and eventually build the technical skills to move development of future games to Alaska as well. O’Neill “wants [Alaskan] people to be in the driver’s seat of story, design, and implementation.” It should be a video game adventure in which community members can see themselves. 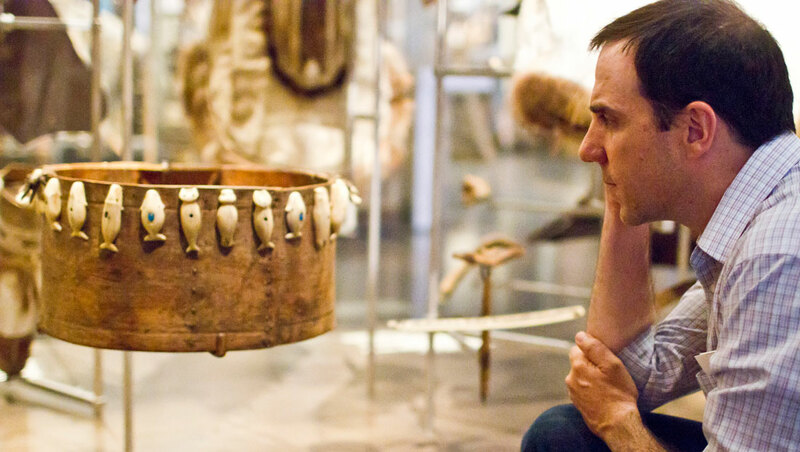 In turn, O’Neill hopes to inspire indigenous peoples around the world to reclaim the ways in which they are portrayed in the media.